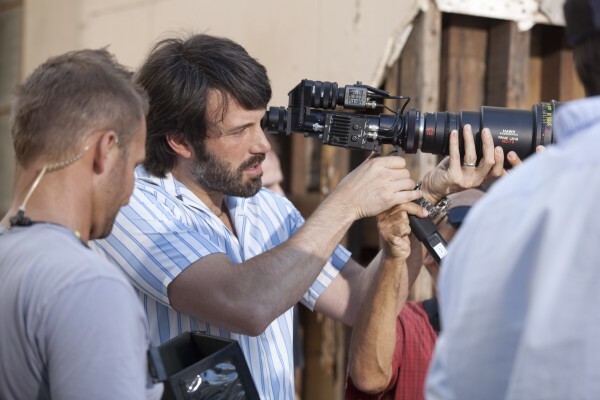 Based on the book by Denis Lehane (his second adaption of the author’s work after Gone Baby Gone), Affleck will be pulling double duty as Joe Coughlin, a petty thief in 1920’s Boston who turns Prohibition to his advantage and becomes the Gulf Coast’s most successful Rum Runner. He will lead the cast alongside Elle Fanning, Chris Messina, Chris Cooper, Sienna Miller, and Zoe Saldana. Released date is given for 2017, but nothing concrete as of yet.